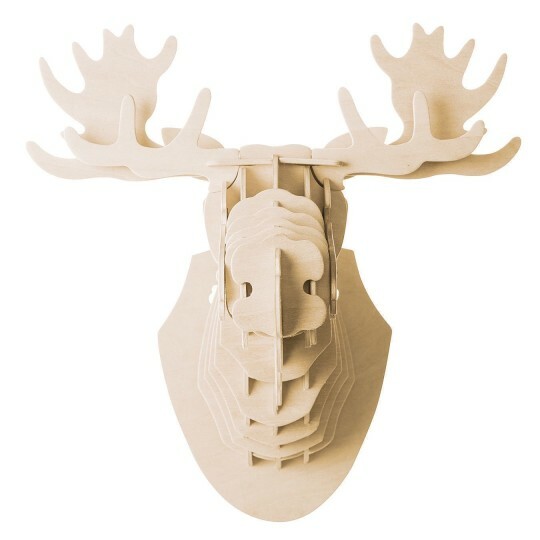 Create this easy-to-assemble moose head! 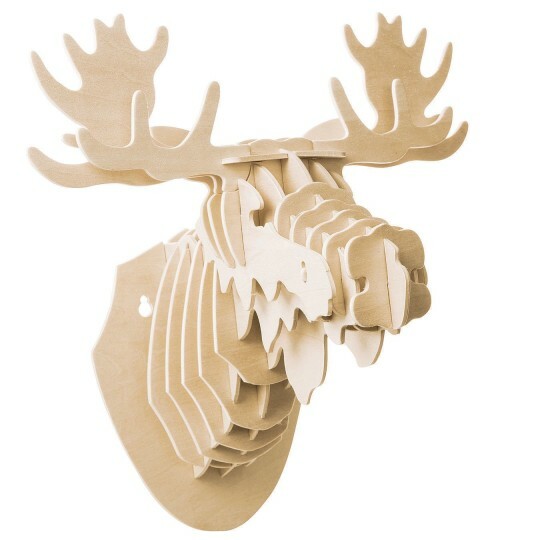 Create this easy-to-assemble moose head out of punch and slot wood pieces. 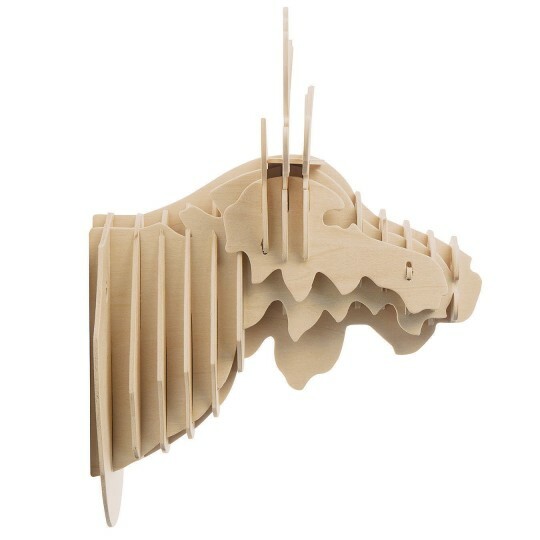 No tools required, simply slot fit the pieces together. Instructions included. Decorating supplies sold separately. Finished moose head measures approximately 14-1/2” x 9”.